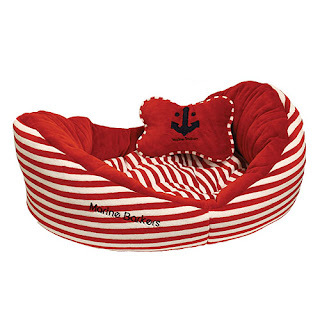 Oh my word- that first bed is the cutest thing ever! My Sadie would love it! The boat is awesome! If our dog didn't chew on her bed that would have to come home with us. Oh tooooo cute! Ha! 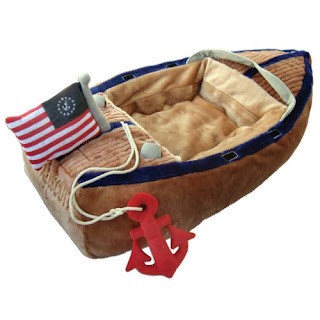 My black labrador Riley would look so adorable in the boat bed! I love the boat so much! Would my kids fit in it? Haha!